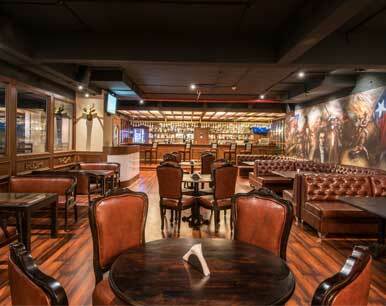 Texas Tower is an American Grill and Bar that offers a comprehensive menu of American fare with an Indian touch, featuring our exclusive Tex-Mex spread. 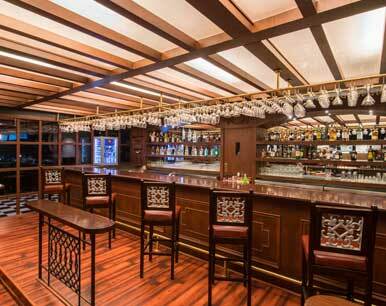 This is complemented with our premier selection of liquor and bar menu. We house 3 bars, 2 sensuous outdoor seating areas and 1 elegant indoor seating area with a live kitchen access for you to see us work our magic. 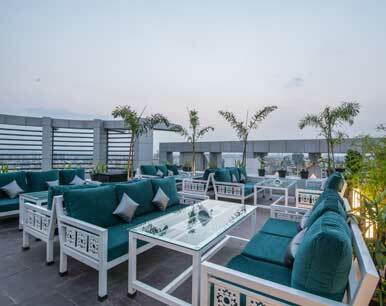 Texas Tower is your home for great times in downtown Kharadi. ©Copyright 2016 Texastower. All Rights Reserved. Designed and Developed By Mark And Make Media Pvt. Ltd.